When it comes to owning a laptop, many prefer something completely brand new. However, if your budget is still not enough, you have to seek alternatives. Having a refurbished laptop is one to consider. 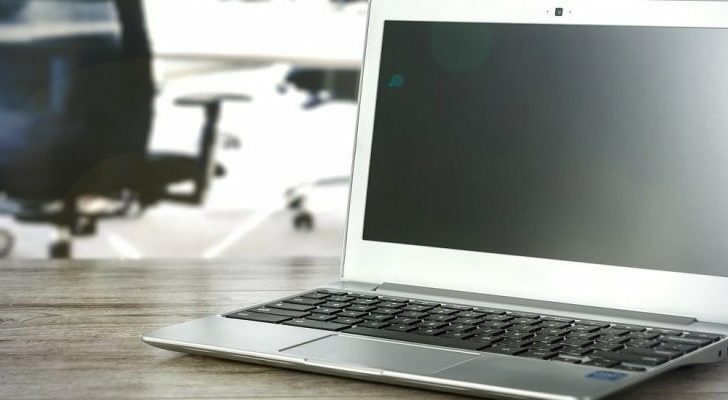 By checking on the best refurbished laptops in 2019, you might find what you like. 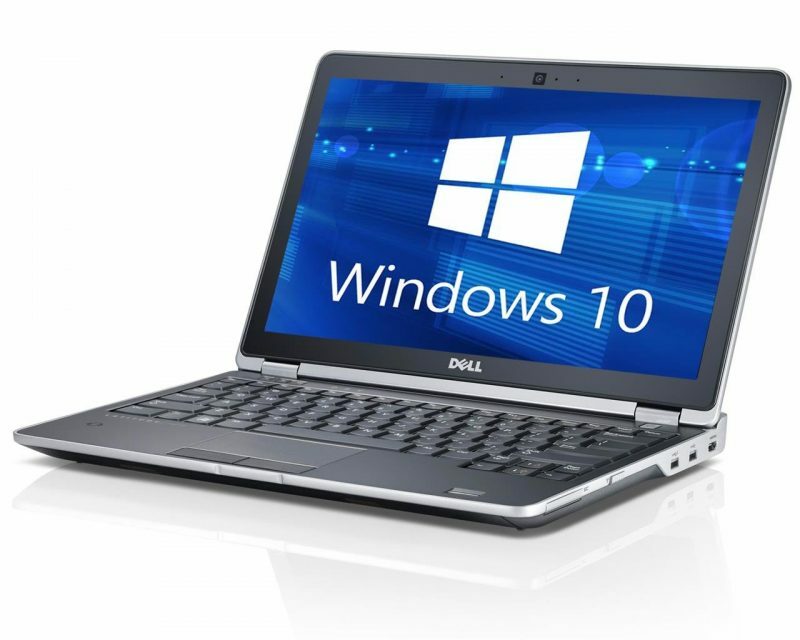 A refurbished laptop is different from a second-hand, although almost similar. With a refurbished laptop, it has only been used at least once or twice. To make it look brand new, there are some changes made before it is being resold. For example: revamping up the laptop or changing the overall surface. Are you a digital worker doing most of your work remotely? 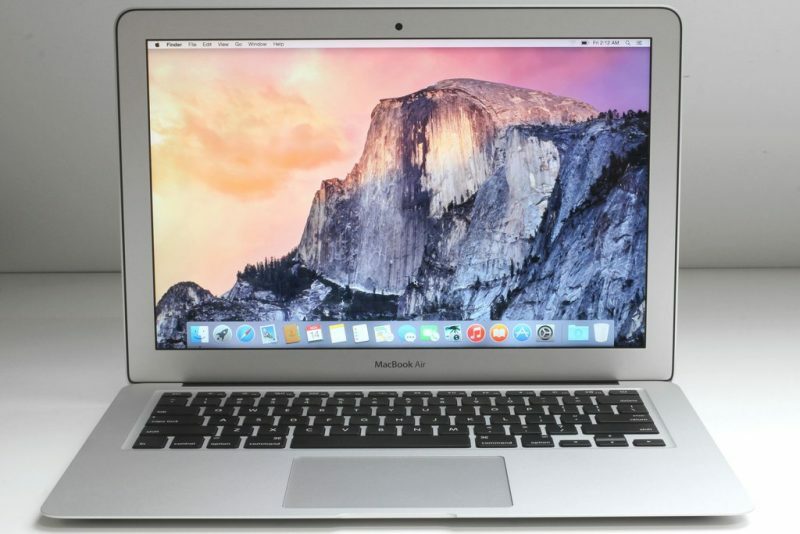 This 13-inch Apple MacBook Air is for you. First released in 2017, this version has got a fast Intel Core i5 processor and SSD storage. Since this is a refurbished laptop, MacBook Air has only got a year warranty and a 14-day-return policy. From its original price of $ 949, this laptop costs $ 803 if you purchase it online. Buy this straight from Apple is safer. 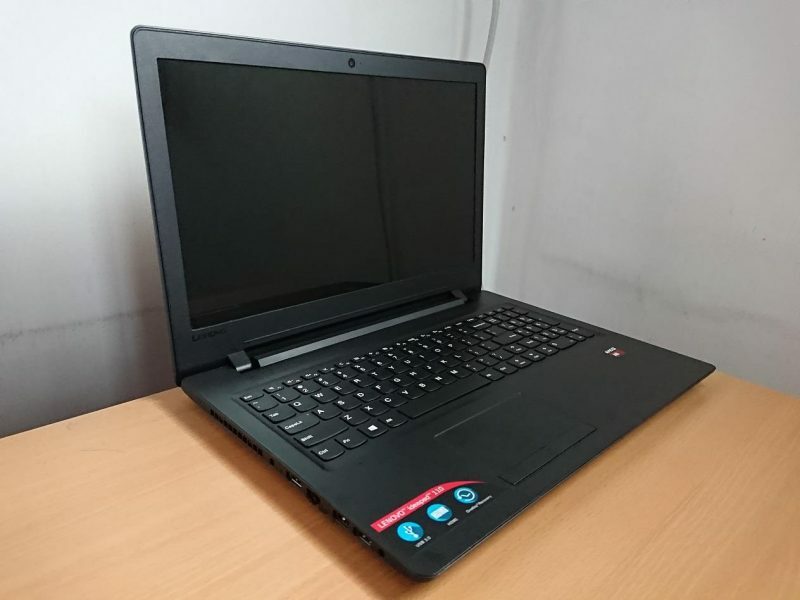 If you are working in the online game industry, this is one of the best refurbished laptops in 2019. You can use this as a casual gamer too during your spare time. Dell G has got a 15.6-inch, 1080p IPS display. This laptop also has got a 2.3GHz Core with an i5 8300 quad-core CPU. Updating a game (or its software) can be a drag to your laptop. 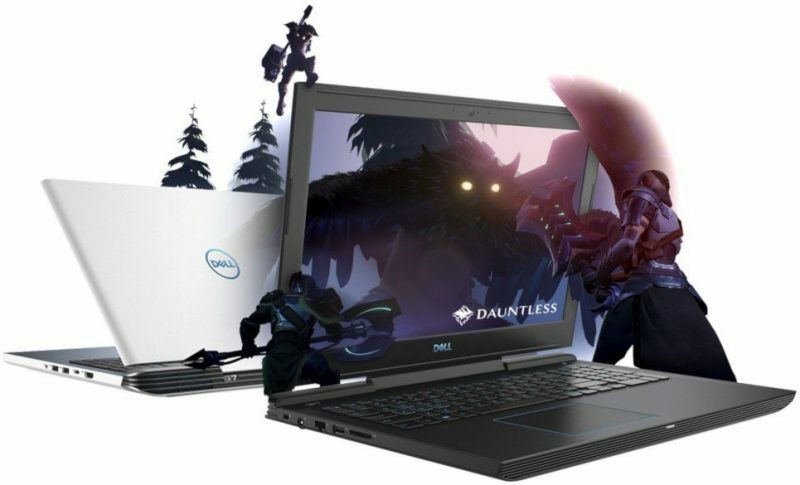 To avoid storing too many files, Dell G is also equipped with an 8GB RAM,256GB SSD, and a GTX 1050 video card. There are reasons why Dell Latitude E6430 is ranked number 1 as the best refurbished laptops in 2019, per March. This laptop has reached 65% satisfaction, according to many customers who have reviewed it. You can use this laptop for basic work, engaging with people in social media, and even live-streaming. The latter is possible, thanks to the HDMI. The price will meet your limited budget, which is $ 249.89. You can purchase this online. Lenovo Ideapad is a dream, refurbished laptop for many things. You can do basic work, web-surf, stream music, movies, and even your favorite TV shows. You can also send emails with a decent Intel Premium Processor. This laptop is light and sturdy in the outer shell, which makes it perfect for travelling. The refurbished version of this laptop costs $ 239.96 (from its original price of $ 349.99). Purchase this online for a good deal. Again, this is one of the best refurbished laptops in 2019 for gamers. Whether you work in an online game industry or as an esports athlete, this is the one. The real, brand new one costs $ 799.99. With this refurbished version, you can save $ 151. It only costs you $ 648.89. Sounds like a really good deal, doesn’t it? 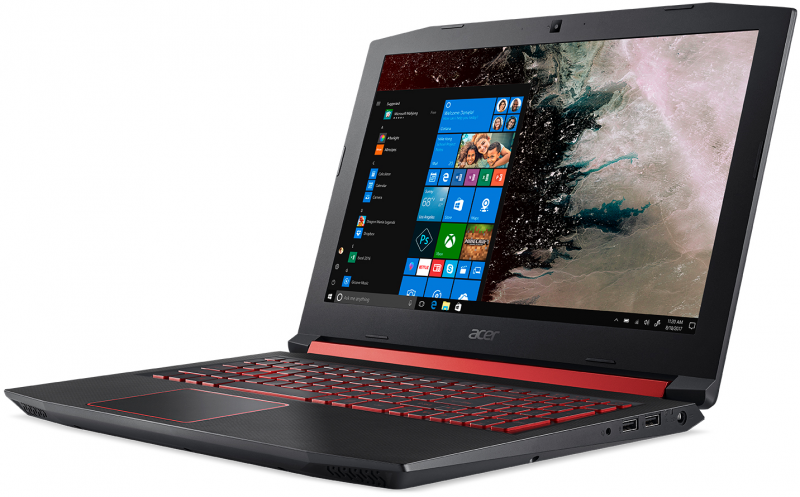 Acer Nitro 5 has got a 1080p LCD and an i5 8300 quad-core CPU. Since updating games can take up so much space, this laptop is also equipped with an 8GB RAM and a GTX 1050 video card. Do not forget that this laptop also has got a 1TB HDD. For basic office work, you can use Windows 10 here. For a creative task, you can also have this besides Apple’s MacBook. Although the price is $ 949, Microsoft Surface Book is definitely worth it. Buy this online, and you will see why. For starters, the battery can last half a day (12 hours). This is ideal when you have to continue working when the power is out. 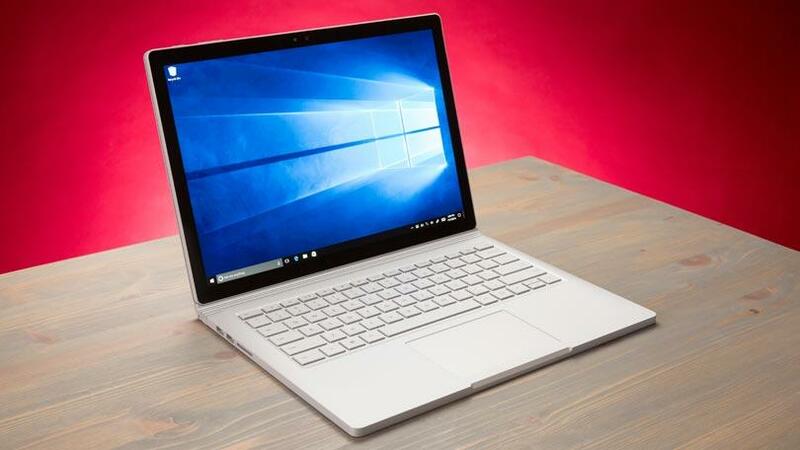 With the sixth generation of Intel Core i5 and i7 processors, Microsoft Surface Book offers you a more comfortable laptop experience. The 16GB memory is perfect for storing work files and other software. Last February 2019, this refurbished version had undergone a rigorous testing and quality control. For that, you can believe that the software and hardware are as good as new, virtual-wise. 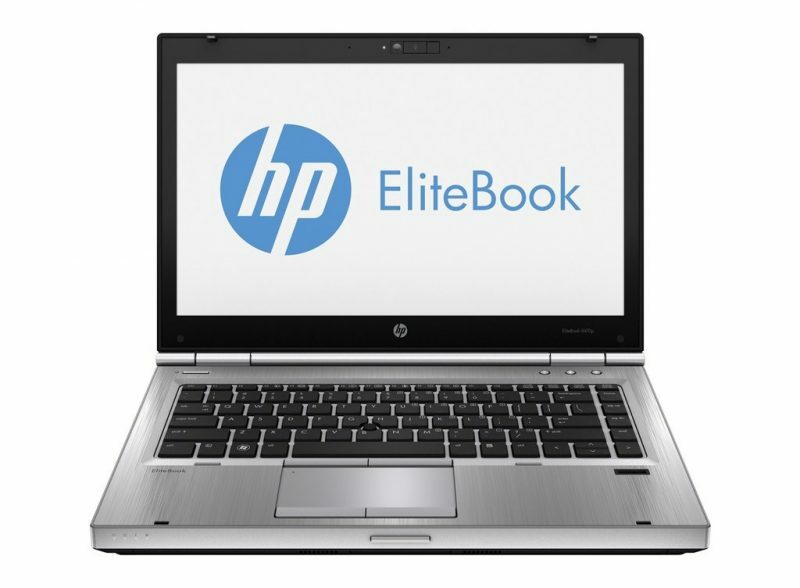 HP Elitebook 8470 is rated the second of the best refurbished laptops in 2019, per March, for these reasons. There are about 76% costumers who reviewed this as ‘satisfying’. This laptop has 8GB DDR3 and a 128GB RAM. That is quite a lot to store files and software. Another great thing about this refurbished laptop is the price. By purchasing this online, you only need to spend $ 237. With these seven (7) best refurbished laptops in 2019, you get two things possible: the laptop of your dreams and also saving your budget. It is definitely a win-win solution.